INVESTOR ALERT!!! RENTED and READY for a NEW LANDLORD~. $795 rent. Lease until 11/30/20. $9,540 in total annual gross rent you may produce! Wow!! Tenant is responsible for electric, gas, water, sewer, trash, lawn care, and snow shoveling. 4 Bed 1.5 Baths, Large covered front porch, fenced In Large Yard, Electric hot water heater and cooking. Gas heating. Washer and Dryer hook ups located on 1st floor in half bath. Large covered front porch. Unfinished basement for storage. On street parking. Our company currently manages the property. Our management services can continue of the buyer desires. 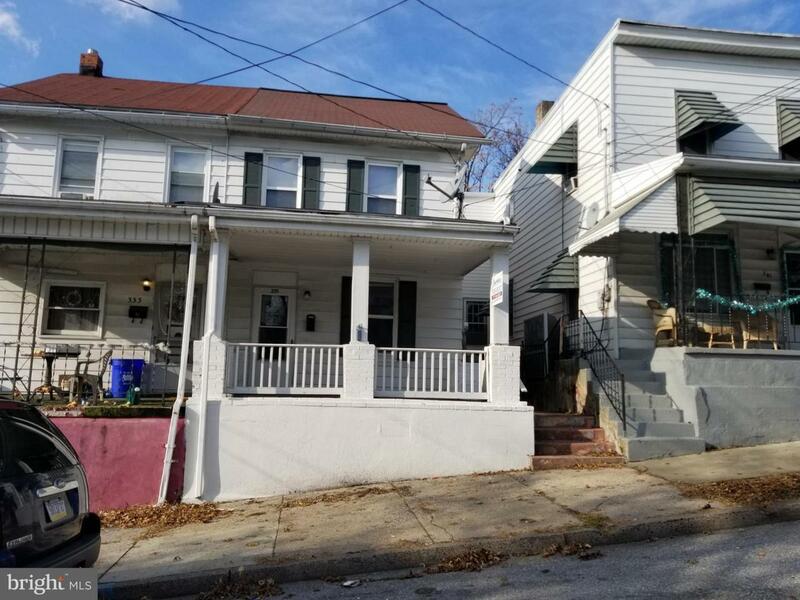 Listing courtesy of Harrisburg Property Management Group.